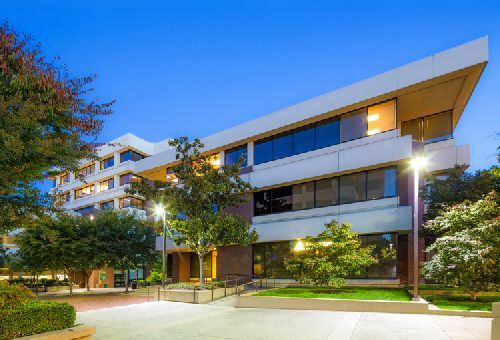 Rockwood has acquired Growers Square, a 195.4k sf, Class A office complex in the East Bay city of Walnut Creek. According to industry sources, the three-building campus sold for about $98 mil, or around $500/sf. Located at 1646-1676 California Blvd, the property benefits from a highly-captive user base representing a broad variety of industries. Some of the property’s high-profile tenants include: John Muir/Mt Diablo Health System, Pacific Coast Bankers Bancshares, and BKF Engineers. The property features a four-level structured parking facility featuring one of the highest parking ratios in Walnut Creek. Moreover, Growers Square benefits from a prime location with immediate access to both BART and the area’s dense retail core. NKF Capital Markets Vice Chairmen Steven Golubchik and Grant Lammersen represented the seller, Invesco, in the transaction. Golubchik noted that Walnut Creek has experienced a renaissance that has brought high-end restaurants, shopping and nightlife to the downtown core – something that made the property more attractive to the buyer. According to Golubchik, the North I-680 Corridor has emerged as one of the most prominent and desirable office markets in the San Francisco Bay Area. Relative overall cost of office space is far lower than that of San Francisco and this overall cost benefit includes not only rent, but parking taxes, human resource costs, and the actual and subjective cost of commuting.